So far this year, a number of companies have conducted various surveys to find out why, when and what people use tablets for. Google, for example, discovered that most of its respondents use tablets for gaming, whereas a separate survey done by equity firm Baird Research and Insights found that over two-thirds of its own respondents use the device mainly for web browsing and email. With the rapidly expanding tablet market, it’s no surprise that corporations have been scratching their heads on narrowing down exactly what consumers are looking for when purchasing tablets. The latest tablet study comes from the banking corporation Citigroup, who surveyed 1800 users interested in tablets from the U.S., U.K. and China to find out why they are interested and what they plan to use the tablets for. 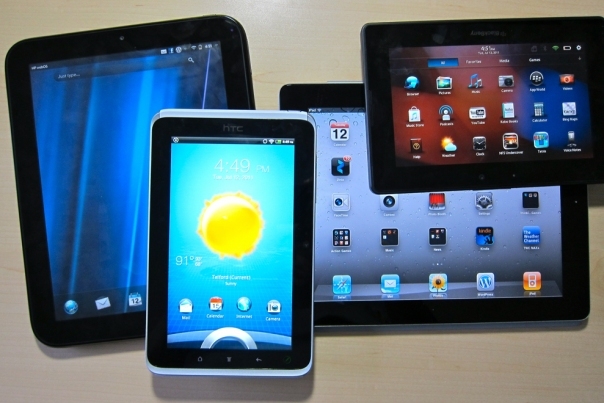 The majority of respondents, 62 percent, say they are purchasing tablets to use as toys or gadgets. Specific reasons, such as for replacing a netbook or for business use, are comparatively lower at only 12 percent and 18 percent, respectively. 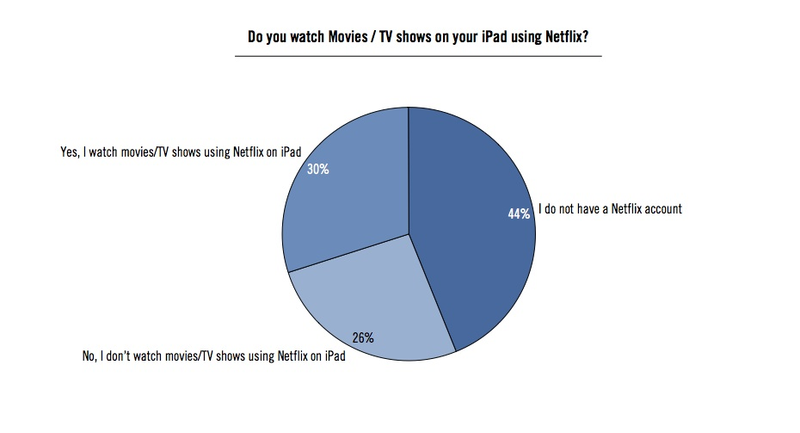 Meanwhile, 68 percent and 58 percent of all respondents are expecting to use their tablets for general web browsing and email, respectively, which are well above other anticipated uses such as for eBooks, productivity and even video games. Perhaps more interestingly, the survey also found that iPad users are almost twice as likely to pay for app downloads compared to “non-iPad owners”, i.e. users of Android devices. Of those iPad users, a surprising 30 percent use their tablets for watching Netflix. The survey implies that most buyers are interested in tablets for their recreational and entertainment value. While they can be used for productive purposes, the ability to conveniently stream videos and browse the web is certainly hard to resist.